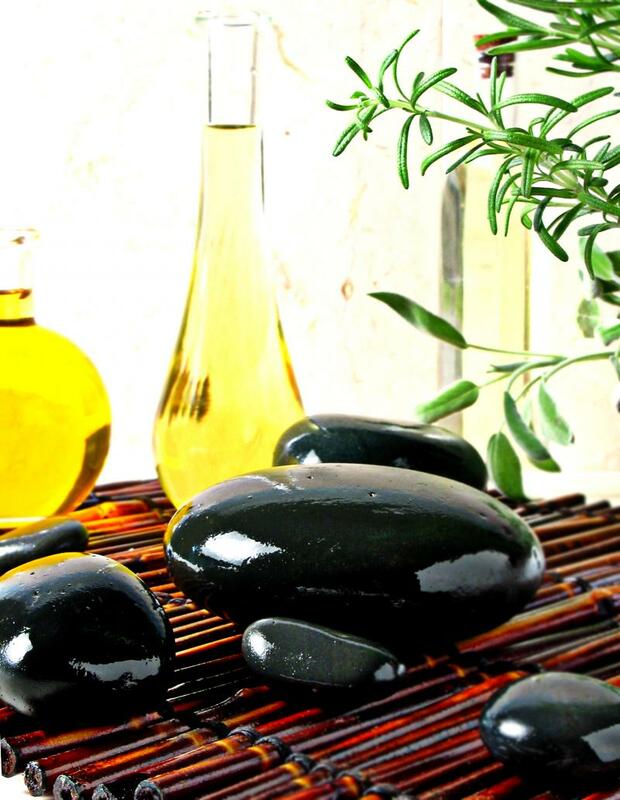 Ann Thacker Massage Therapy - About Us Getting a massage at Ann Thacker Massage Therapy is a treat as well as a necessity for me. It's a great stress reliever, because of my job requiring a tremendous amount of paperwork, Ann's techniques are just what I need to relieve the tension that I put on my body. It's wonderful! Suzanne B. I've had massages from all over. I think Ann Thacker gives one of the best massages I've ever had. Tina M.
Getting a massage at Ann Thacker Massage Therapy is a treat as well as a necessity for me. It's a great stress reliever, because of my job requiring a tremendous amount of paperwork, Ann's techniques are just what I need to relieve the tension that I put on my body. It's wonderful! I've had massages from all over. I think Ann Thacker gives one of the best massages I've ever had. All treatments shall be provided by an experienced and knowledgeable therapist who is passionate about your well-being and comfort. We make sure that you have a sanitary environment. At Ann Thacker Massage Therapy, I want your visit with me to be as relaxing and beneficial as possible. I am firmly dedicated in keeping up with the latest techniques and continuing educations. Ann Thacker is a licensed massage therapist. She has studied different modalties. Swedish relaxation massage, neuromuscular therapy, myofascial release, sports massage, nerve mobilation, certified in myoskeletal alignment techniques, cupping massage, kt taping, certified strength training specialist, along with hot stone massage, the facelift massage facial certification, integrative reflexolgy certification, and spa treatments. She has worked in the healthfield since 1999 as a medical x-ray technologist and became a massage therapist in 2002.